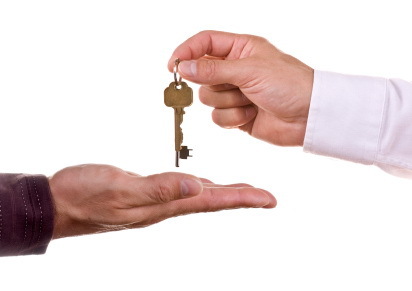 Locksmiths perform various important services to safeguard not just your property but your well-being as well. Your locksmith in your local area in Singapore should be your partner in keeping you and your household safe from burglars and intruders. With their handy tools, your locksmith will be able to help you when you experience being locked out from your home and car. So to keep you from wondering as to how these people actually keep your house safe from burglary incidents, here are some of the tricks that your local Singapore locksmith recommends that you do. 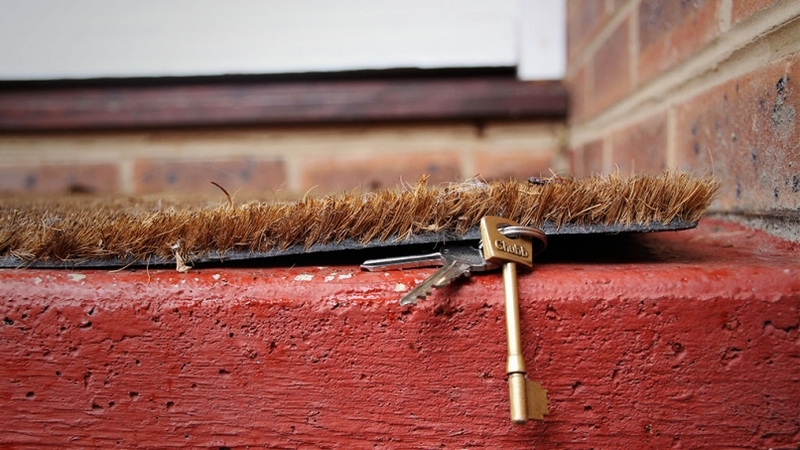 Hiding the spare key under a welcome mat or in a flower pot is probably one of the oldest and most obvious security trick that most homeowners do even up to now. Obviously, most locksmith don’t advice that you continue doing this cheap, old tricks since it won’t really help in keeping your home safe. But if you still want to continue practicing this trick, despite it not being advisable, do try to hide your key in a flower pot that’s placed together with other flower pots. Also, try burying it a soft soil or tape it in a hidden branch so that it won’t be easily seen in case someone would attempt to look through your flower pots. A doghouse would also be a good hiding place for you key. With your dog guarding it, no one will definitely dare to check that place out. To simply put it, the bottom line of this tip is for you to not hide your key in obvious places where it can be easily found. Since it’s your household’s safety we’re talking about, getting quality locks for your home would absolutely be the best decision. If you happen to get a 24 hours fast locksmith services in Singapore do ask them about the best brands, models and types of lock sets to go by. More often than not, cheap lock sets will just bring forth more security problems instead of reducing and preventing it. Don’t hesitate to spend a couple of bucks and invest on some quality lock brands like Abloy and Yale. Aside from getting the usual home locks, it would also be a good idea to install deadbolts to your homes to add an extra layer of protection. In fact, it’s recommended by most locksmiths because they know all too well how difficult it is to knockdown a door that’s been locked using a deadbolt. Aside from that, it’s also impossible to force open a door that has a deadbolt unless you’re going to use a ramming or cutting equipment. Even with the low crime rate in Singapore, it would still pay to install a deadbolt lock in your home for added security. However, do have your deadbolts installed and checked by a reliable locksmith Singapore. Also, if your doors are close to a window, use a double cylinder lock deadbolt instead of the usual. Bolts that can be turned using a thumb can be easily manipulated once someone breaks through your window and reaches in. If you just moved to a new house, condominium unit or apartment in Singapore, expect that there is a chance that there will be duplicate key for the main door. 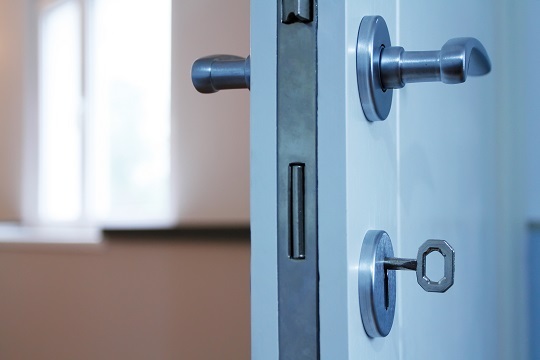 To keep yourself and your place safer, call your local locksmith and have them install new sets of locks in your place. Doing this will absolutely make you feel more secured and confident that no one will be able to open your doors except you. Having a secured home is important especially if you’re already at the point of your life where you’re starting to build your own family. Because even if the crime rates in Singapore are quite low, it would still pay to be always vigilant. So, with this set of tricks and tips to go by and with the help of your trusted locksmith, you can now feel safer and be at ease every time you go to sleep at night. This entry was posted in Locksmithing by Editor. Bookmark the permalink.